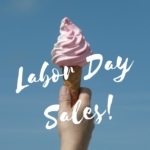 One of the most beautiful, classic, makeup lines is Laura Mercier and the Nordstrom Anniversary Sale is the perfect time to shop specially curated beauty exclusives. 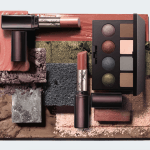 This gorgeous palette definitely needs to be on your must-have list! The Flawless Icons Eye & Cheek Palette includes 8 best-selling Eyeshadows and 2 matte baked Radiance powders (bronzer and highlighter) in a chic faux snakeskin case. In the top row, shades include Vie En Rose, Cashmere, Minx, African Violet and the bottom row shadows are Stellar, Boudoir, Guava, Espresso Bean. I had the opportunity to preview the Flawless Icons Eye & Cheek Palette and was blown away. The eyeshadow shades are satiny soft with great pigmentation and color payoff; the colors are absolutely beautiful neutrals, with various textures. I love the powder bronzer and highlighter. Perfectly coordinated to highlight and contour. The Nordstrom Twist & Pout Collection includes a Lip Parfait Creamy Colourbalm and a Lip Pencil, in two variants, Roses and Nudes. The Roses Twist & Pout set ($49 value, $25) includes a Lip Parfait Creamy Colourbalm in Raspberry Ripple and Lip Pencil in Naked. The Nudes Twist & Pout set ($49 value, $25) includes a Lip Parfait Creamy Colourbalm in Cinn-ful and Lip Pencil in Hazelnut Tea. 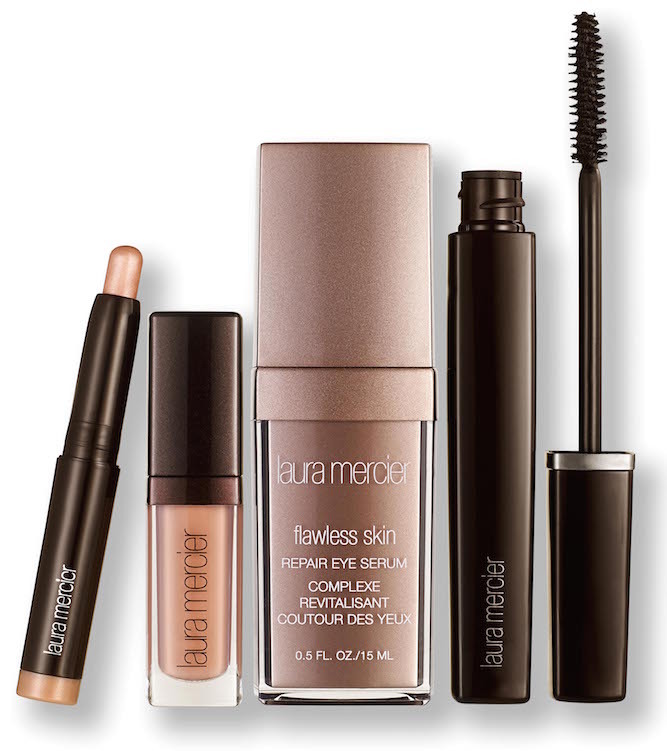 The Laura Mercier Wink Of An Eye Artists Collection ($139 value, $83) includes everything you need to achieve a flawless eye look. The set features Repair Eye Serum, Eye Basics in Wheat, Caviar Stick Eye Colour in Rosegold and Full Blown Volume Suprême Mascara. 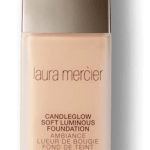 The Laura Mercier Nordstrom Anniversary Sale Beauty Exclusives will be available beginning on July 14 for Nordstrom Cardholders; the Nordstrom Anniversary Sale opens to the public on July 22nd. 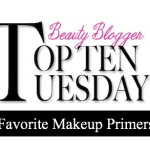 I think any of these products are worth adding to your collection!